Many preparations must be done by parents who have the baby. One is about the preparation of a baby crib. Selection of baby crib has a very important role for baby’s health. Therefore, careful preparation is required in choosing a crib, so the baby can sleep comfortably. If you are confused about choosing the type of crib that is right for your child, here we will help you choose between mini crib vs standard crib. A mini crib specially designed for babies, they are safe day-to-day accessories that will cradle your baby well. The risk of rolling over when in use is thus is slim. Mini crib will help space wise for awhile. Most models are also comfortable and have adjustable designs that grow with babies. Finally, because of their space-efficient designs, you do not need a lot of space to use them. Your baby will sleep soundly through the night. You will also feel comfort knowing that your baby is safe and comfortable always. Mini cribs are essential baby accessories in homes. If you are looking for one, the quality of the product that you buy matters a lot. 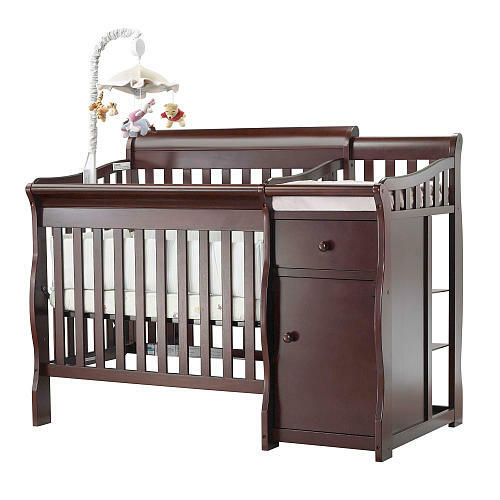 Mini cribs, just like most household furniture, contain of some types such as metallic and wooden crib. We know you want your bundle of joy to stay cute and small forever, but there will come a time when your little one will outgrow the crib. You’ll then have to purchase a toddler bed and later an adult bed as the years go by. That’s why you need a standard crib. 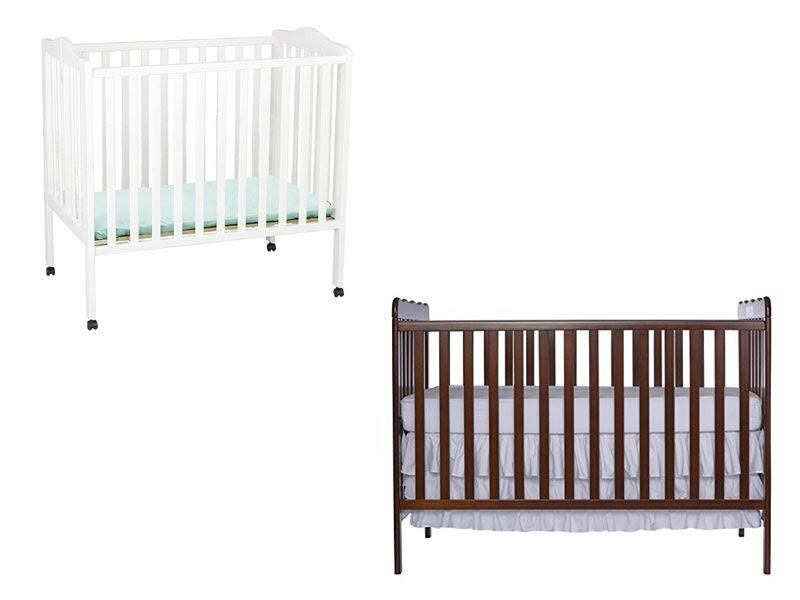 One reason parents choose a standard crib is because it’s more traditional and versatile. Whether you buy a baby box before or after your baby is born, it is wise to choose a box that can meet your needs for the long term. Notice the height of the fence box. Do not be too low, so that later can be climbed by your baby when he gets older. Great if you choose a fence that can be opened or shifted down, to make it easier for you when accessing your baby. Just make sure the open-close system is very safe for your baby’s safety. Check also the mattress. Is still comfortable if used by babies who weight later. When you have a small nursery or need to fit a crib into a room with an older child, a mini crib is an attractive option. Because a mini crib is smaller than a standard size crib, some parents choose mini cribs because of limited space or because the cost is lower than a standard crib – smaller size, smaller price. 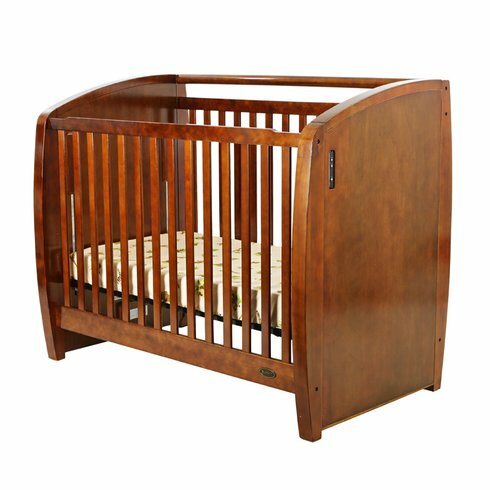 But if your baby has started growing bigger, standard crib is the right choice for your baby’s comfort.